Got a specific target audience in mind? Still trying to define your client demographic? With our ability to pinpoint your customer profile, lists are our specialty! 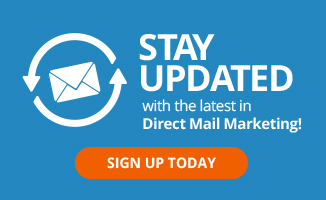 Having the right mailing list is an absolute must-have for any successful direct marketing campaign. If you want your messaging in the hands of prospects who will respond to your offers, you’ve come to the right place. Speak directly to clients who are likely to consume your goods and services for the best return on your investment. 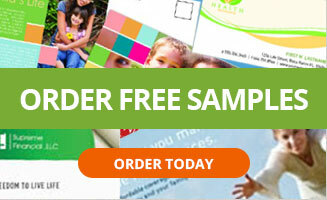 An industry standard, direct mail lists are among the best producers of new customers. The more detailed your current client profile is, the better we can serve you. Not sure how to get started? 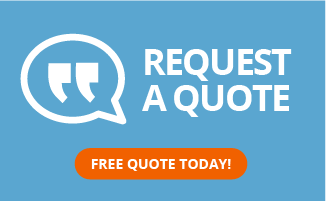 Call our mailing list experts for guidance, or ask for our SnapShot service to analyze your current customer profile in order to better shape your target client and find qualified leads.